Solstice is a wonderful mama cat who has had far too many babies for her young life! Since joining BCR's crew, she's since been spayed, and won't have to worry about being used for her looks anymore. 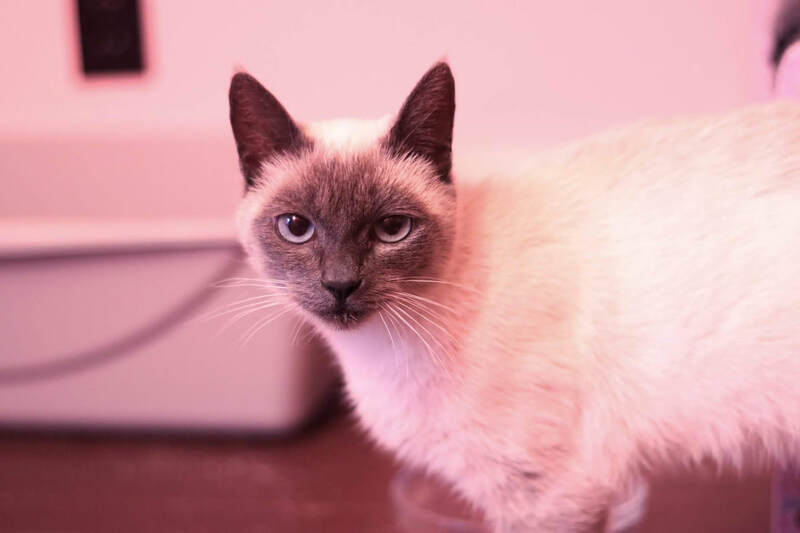 Solstice gets along well with cats who aren't bothering her kittens, and is very affectionate with people. She's a sweet and gentle soul, who still has a beautifully long life to fill up with adventures and snuggles! Are you looking for a glamorous companion to add that je ne sais quoi to the rest of your days?